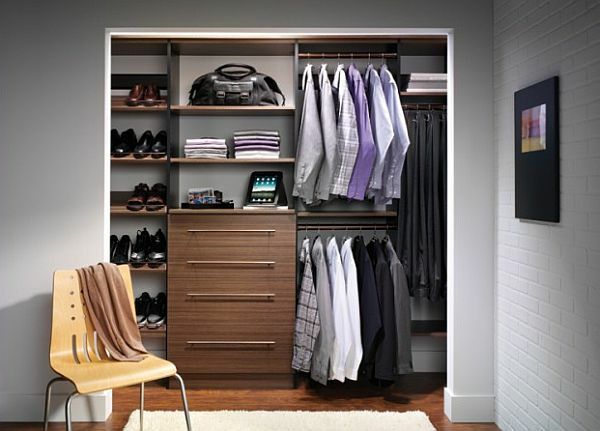 To some, a closet is nothing more than a place for hanging clothes and stuffing away unsightly junk. A closet can quickly become a black hole that eagerly consumes halves of pairs of shoes, old books and other random items often haphazardly strewn about a bedroom. 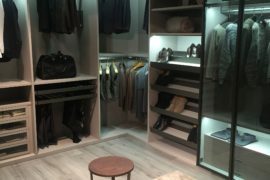 However, to others, a closet is a special space designed for organizing, arranging and displaying all of their favorite ensembles. 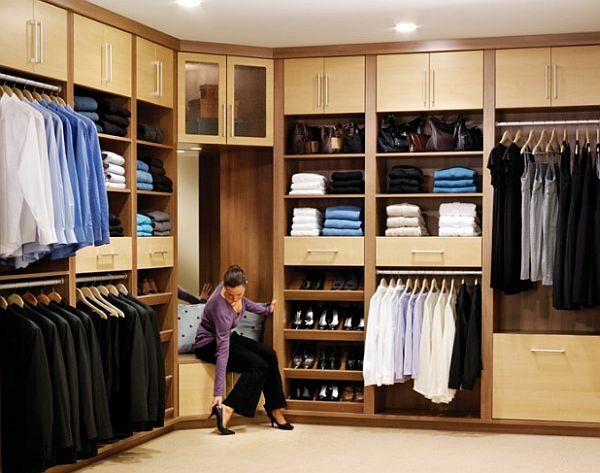 If it’s large enough, a closet can double as a dressing room and quiet space away from the rest of the home. 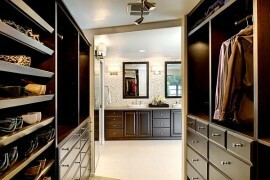 Even small and humble closets can become a dream – and you don’t have to have a Kardashian’s budget to get the job done. 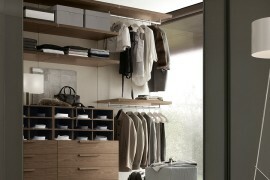 Organize It – Obviously the first step in any home design project is to de-clutter and organize. 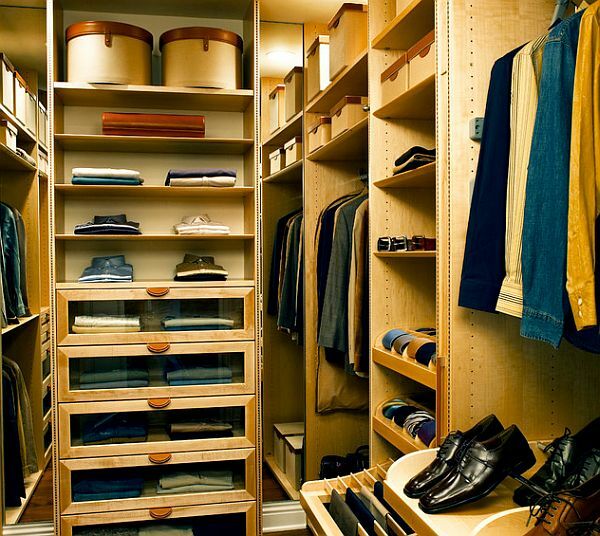 Gut your closet and methodically go through every item. Make a pile to toss, a pile to donate and a pile to keep. You’ll be surprised at how much better you’ll feel about your closet when you can actually see what’s inside. 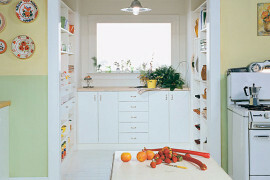 Once you’ve made your picks, add in shelving and cubbies to keep everything from becoming another heap on the floor. Personalize It – Who cares if you’re the only person who sees the inside of your closet? It should be your secret little happy space chalk full of things that make you smile. Add in photos and small pieces of art that will bring you joy every morning when you first open the door. 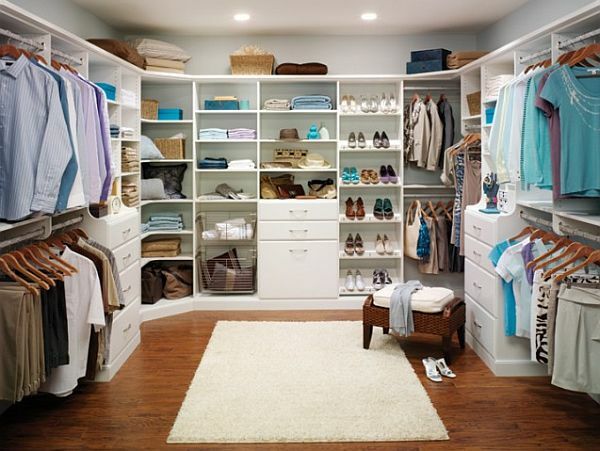 Decorate It – This is especially true for those of you with spacious walk-in closets. 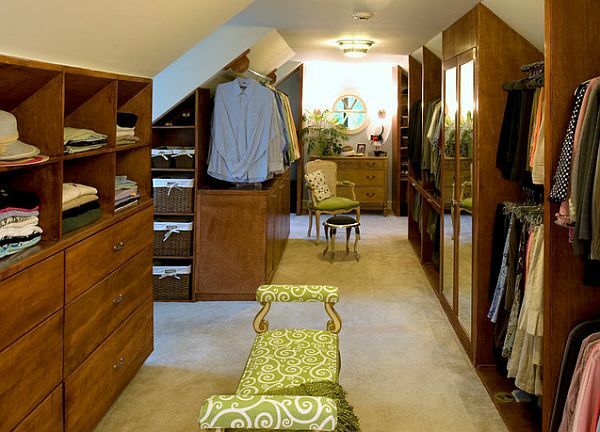 Depending on its size, a closet can be a great place for a little vanity or a small padded ottoman where you can sit to put on shoes. You can also paint the interior walls whatever bright, zany color you’re too shy to put anywhere else in your home, or hang wallpaper in some fun, inspiring print. 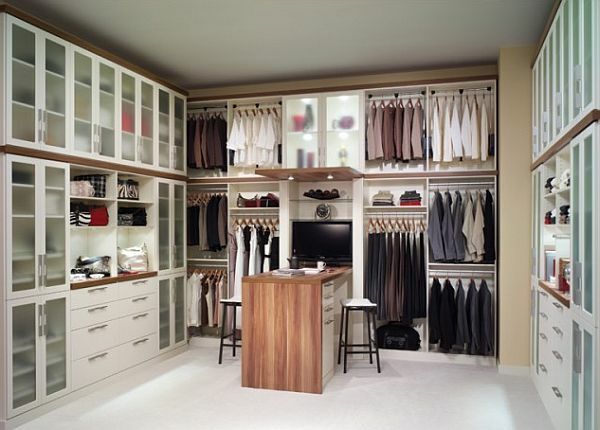 Because few spaces are as personal as a closet, you should feel free to go as extreme or traditional as you’d like. Organize your master bedroom with plenty of shelves and make it all white. Priceless!